Bottled water cooler vs bottleless water cooler – which is better? Water coolers are an indispensable element in any respectable office – they supply your employees with a refreshing cup of water throughout busy work days, and they act as an area for a quick gossip or catching up between co-workers. 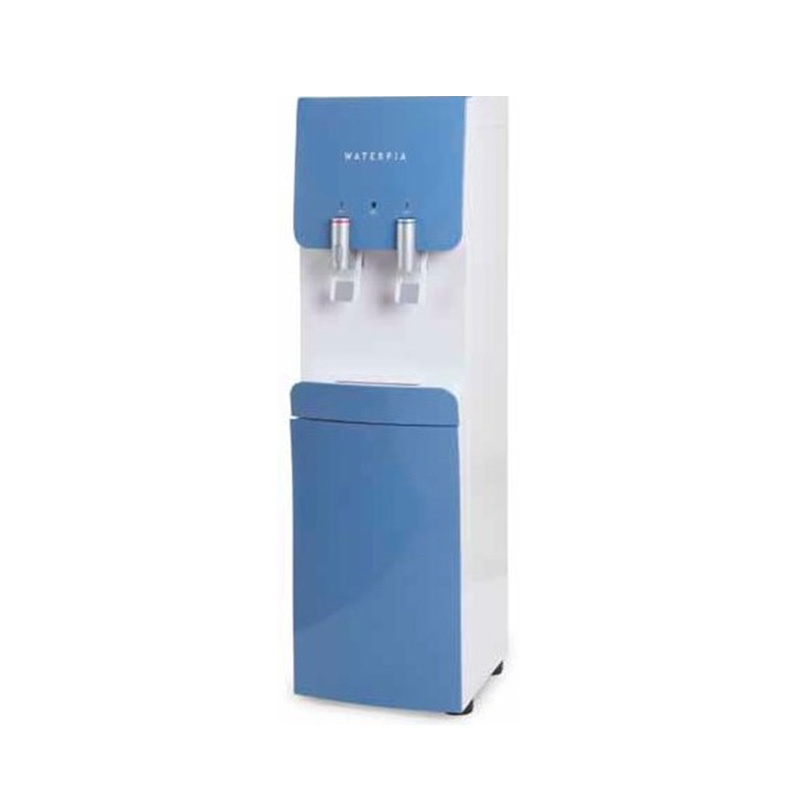 While classic bottled water coolers have long been in the spotlight, modern water coolers no longer need a water bottle given that they can be connected to the mains water supply for access to unlimited water. They also come with an in-build water filter, making clean water a top priority. 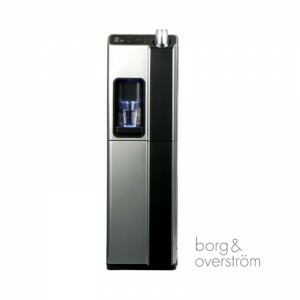 It goes without saying that bottleless water coolers like the Borg and Overström DC798HS Elite Floor-standing Water Cooler simply fare better in the looks department than their bottled counterparts. 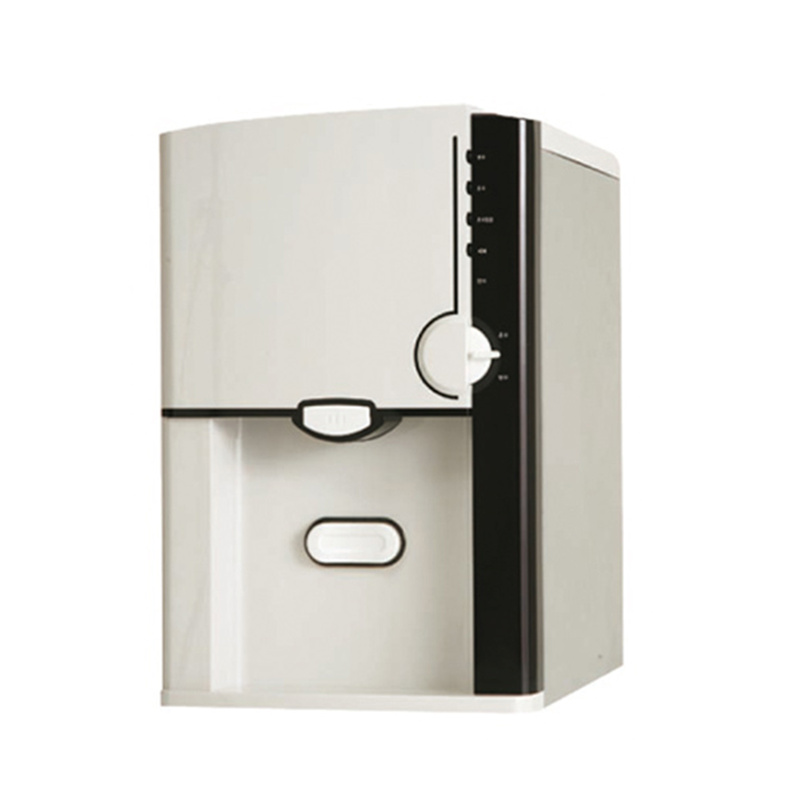 Thus, water coolers that don’t feature the protruding plastic bottle on top the machine can improve the aesthetics of offices that are looking for a more edgy look. Water bottles need changing, so someone is always encumbered with the task of heavy lifting. And the frustration that comes with finding out that there’s no more water left in the bottle exactly when you’re the thirstiest, is a whole other issue that can also be avoided with modern water coolers. Bottleless water coolers don’t require you to worry about replacing the bottles, ordering new ones or making sure you have extra bottles at hand at all times. With bottleless water coolers, you always have access to a limitless supply of water. The built-in water filter makes sure that the water your employees drink is always fresh and clean. Some water filters also have antibacterial properties making sure that bacteria build-up in your water cooler is no longer an issue you have to worry about. Although you will no longer have to replace water bottles, you will need to replace the water filter that comes with these water chillers, however, these filters are built for durability so in most cases you’ll only need to replace them every 6 months. With no more bottles to replace or worry about, you’ll also be reducing your company’s carbon footprint, and you will no longer be contributing to the production of plastic waste. So how does your water cooler measure up to modern water coolers?